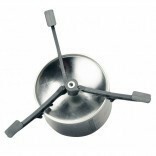 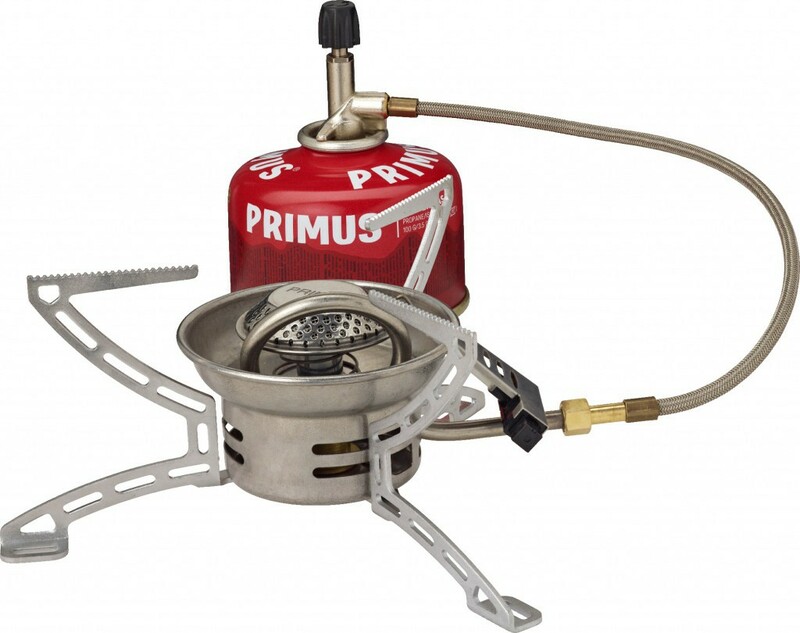 The Primus EasyFuel Piezo is a gas stove designed for camping and outdoor activities requiring a stove easy to use, stable and reliable. 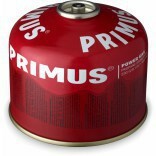 The Primus Duo EasyFuel generates 3000 W. Boils 1 liter of water in 3 minutes. 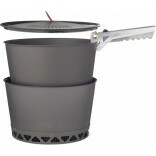 Built-in piezo igniter and preheating system.